TEFL Course Review (TCR) gives you access to the opinions and personal experiences of students who have completed one of 100+ different teacher training courses in over 50 countries around the world. Deciding which CELTA, TESL, TEFL or TESOL school is right for you requires research. Do you want a weekend or full-time course, in-class or online program, local or international location? Before you enroll, it’s important to hear what students have said about the course, school, and location. By aggregating course attendees’ experiences and ratings, TEFL Course Review hopes to make your decision process easier. Eric Busch founded TEFLCourseReview.com in October, 2008. He also runs eslHQ.com and ESLFlashcards.com. 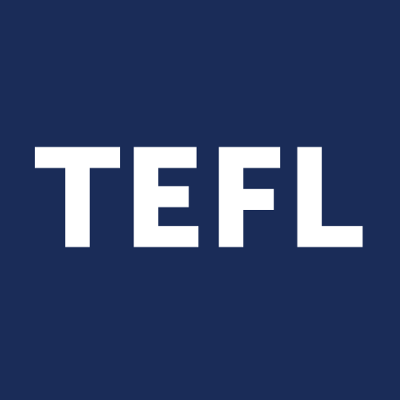 The course descriptions that appear on TEFL Course Review come from the company’s website or are submitted directly to TEFL Course Review by the course director. Recently Reviewed – The default listing on the home page sorts course providers by the publication time of reviews. Schools with the most recent reviews are listed at the top of the page. The list is updated each time a new review is published. Highest Rated – Courses on this page are listed in order of highest to lowest rating based on the Bayesian average algorithm which takes into consideration both the overall score and number of reviews for each course. Most Reviewed – This page sorts course providers by the total number of reviews for their school, from most to fewest. Recently Listed – The course providers most recently listed on TEFL Course Review will appear at the top of this page. Some of the teacher training courses reviewed on TEFL Course Review have referral programs, but most do not. If a course has a referral program, we do add referral IDs to some links to the courses’ websites; this allows us to earn revenue to develop and maintain this website for you. However, referral IDs are ignored in the rating algorithm and do not affect a course’s rank in any way. If a course you’ve taken or are considering is not yet listed on TEFL Course Review, let us know about it. Thanks! If you’ve found the reviews of the teacher training courses useful and want to help us out in return, please add a review of your own and tell your friends about this site. Link to it on your website or blog, mention it on Facebook or Twitter, or recommend us whenever someone you know needs to find a TEFL, TESOL, TESL or CELTA program.